professionals with relevant expertise whole are also involved, ie., for a patient with IBD the gastroenterologist would consult with many colleagues – a pathologist, an immunologist, an endoscopist, a surgeon, etc, etc. So the gastroenterologist who initially sees a patient will be in very close consultation with the pathologist who will be analysing cell and tissue biopsies, etc. 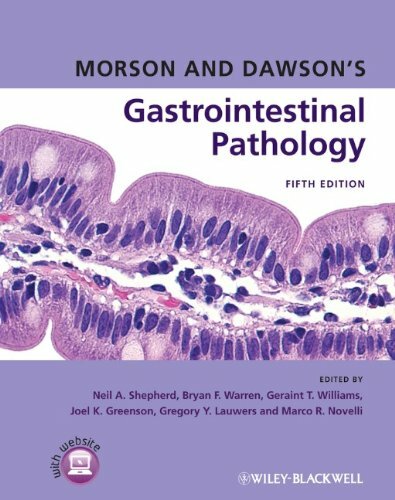 Consequently, this book will be extremely useful for gastroenterologists as well as pathologists, as the gastroenterologists will use it to make clinical decisions for diagnosis and treatment based to a significant extent on what the pathologist reports.